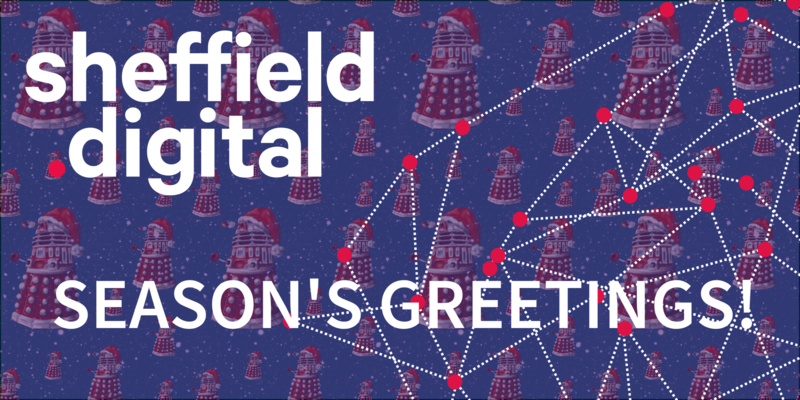 Season’s Greetings from Sheffield Digital! It's been quite a year . . . 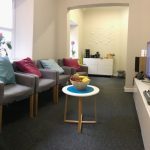 This time last year, the Sheffield Digital elves were hard at work on our new identity and website, with the goal of going live at the start of 2016. It ended up being mid-January, but we were pretty pleased with the end result. We’ve celebrated Sheffield companies, both established and start-up, as they’ve launched new things and won awards. We’ve contributed to and analysed industry reports, debated policy and supported funding bids. We’ve also been working very hard behind the scenes to raise the profile of Sheffield’s digital industries and build strong working relationships with Sheffield City Council, Sheffield City Region Local Enterprise Partnership (LEP), Tech North, both Universities, Sheffield College, both University Technical Colleges (UTCs) and the local authority education department. I am confident that we have pushed the needs of digital businesses up the agenda – we are definitely now in the room and are being regularly consulted by senior decision makers. The trick for next year will be to turn this influence into concrete action that benefits the sector and the city. 2017 is going to be interesting (and challenging) on many levels. So, it just remains to say we wish everyone in the digital community in Sheffield (and the region too) a joyful and peaceful Christmas. We look forward to working together to make 2017 a fantastic year for all of us.